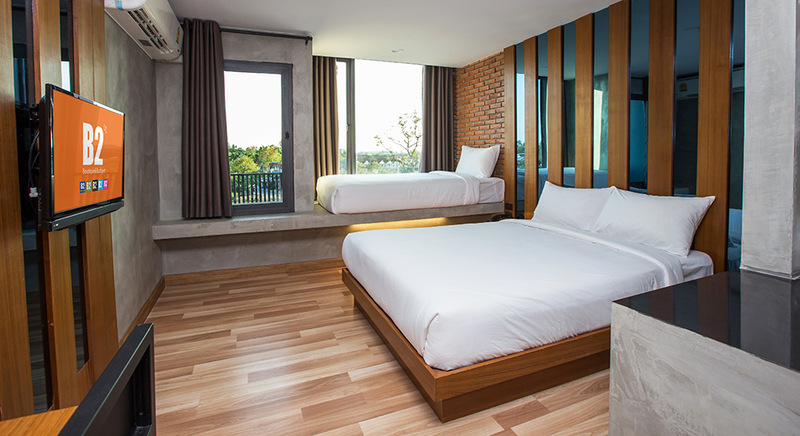 School Holiday is coming! 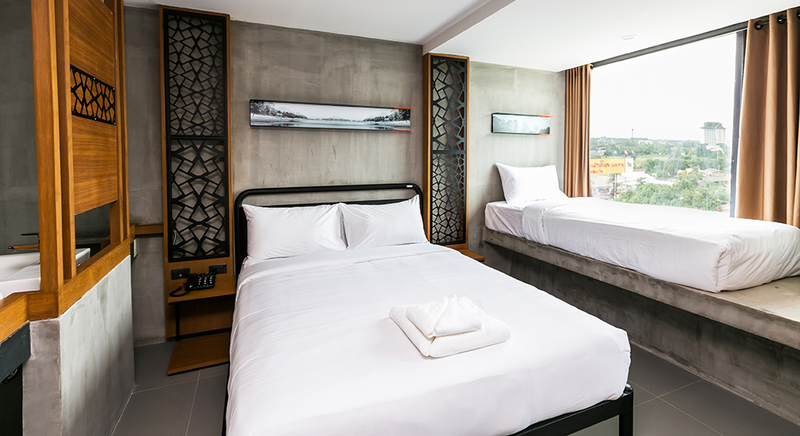 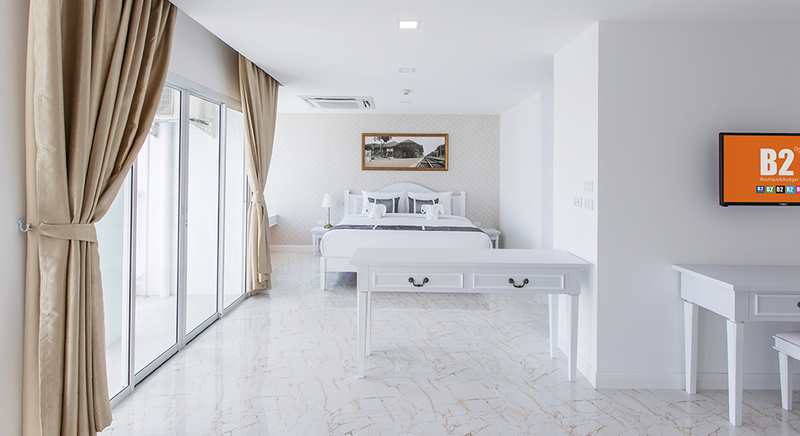 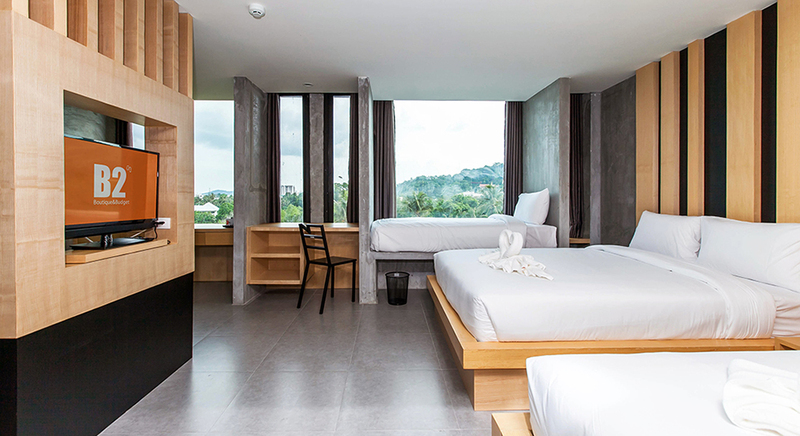 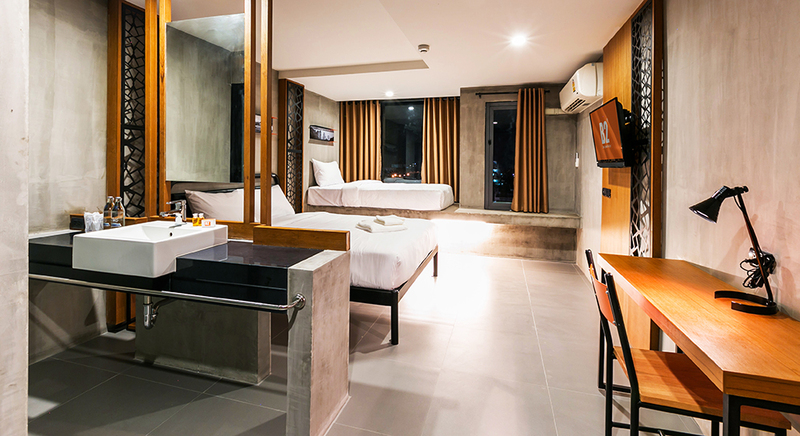 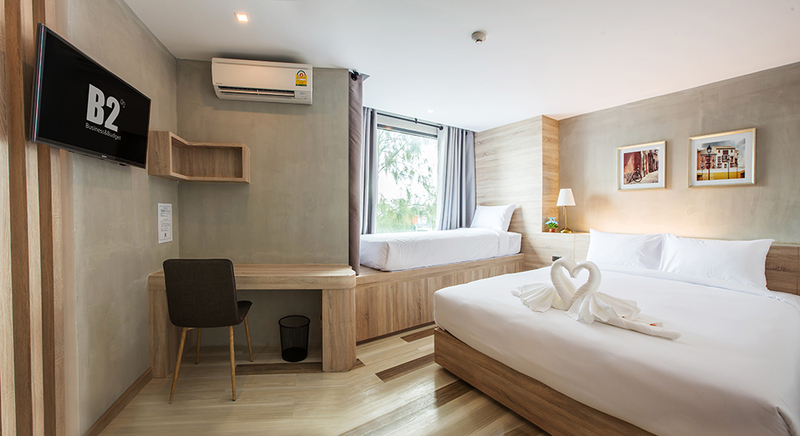 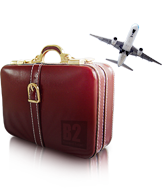 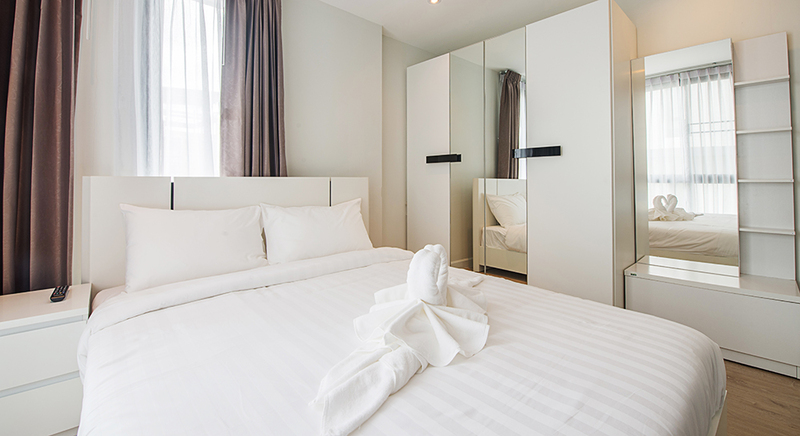 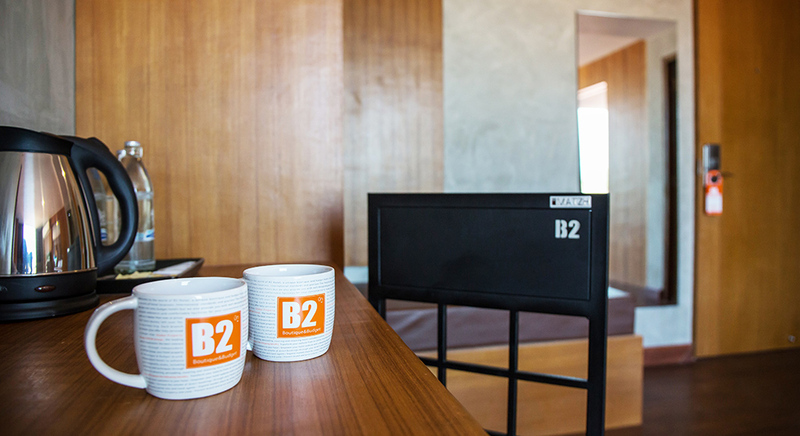 B2 Boutique and Budget Hotels offer 20% off your next stay with promo code: “SCH20MA” when booking through www.B2HOTEL.com. 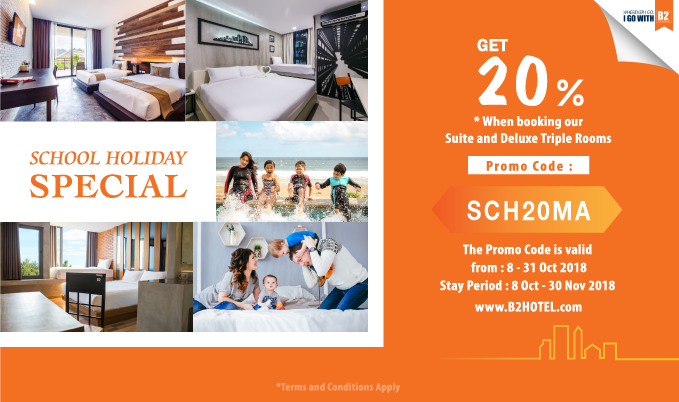 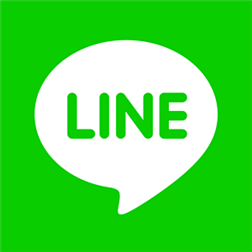 The promo code is valid from 8 – 31 October 2018. 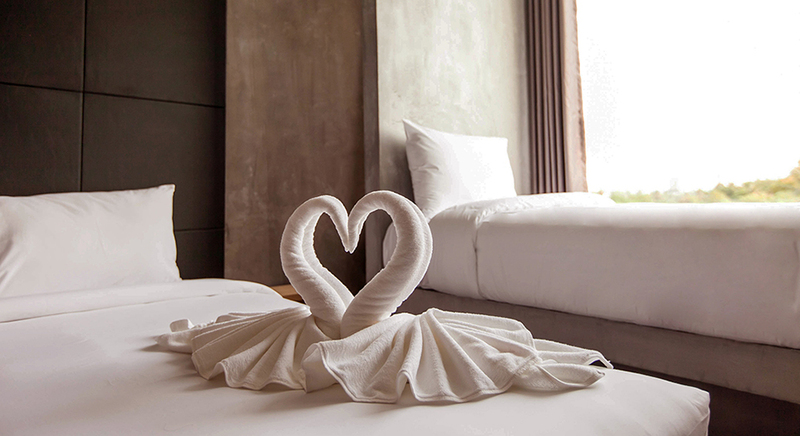 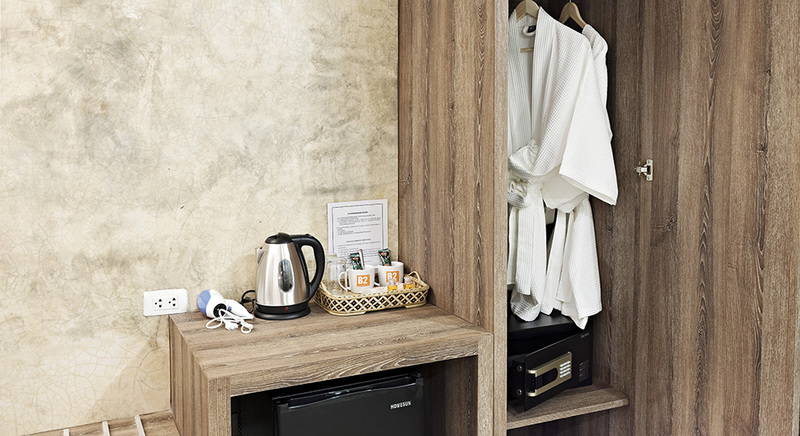 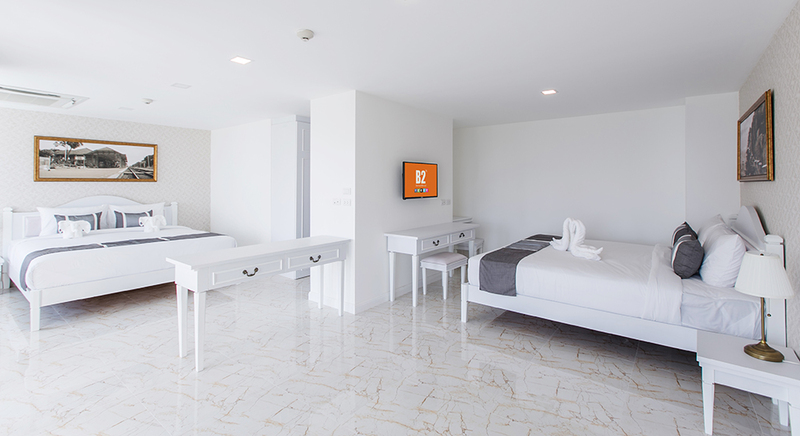 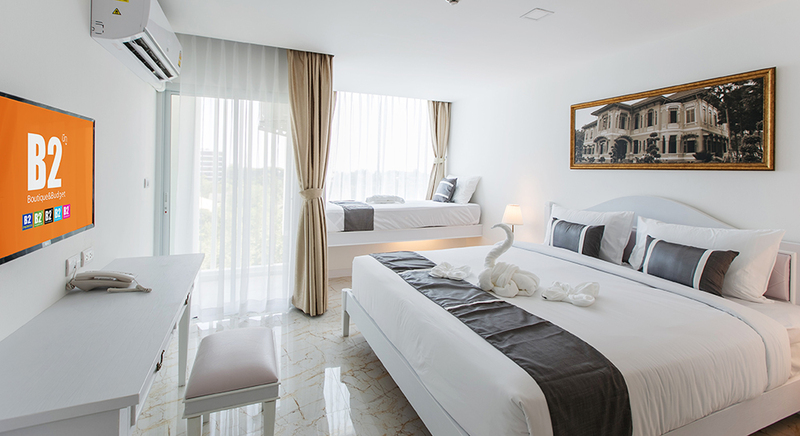 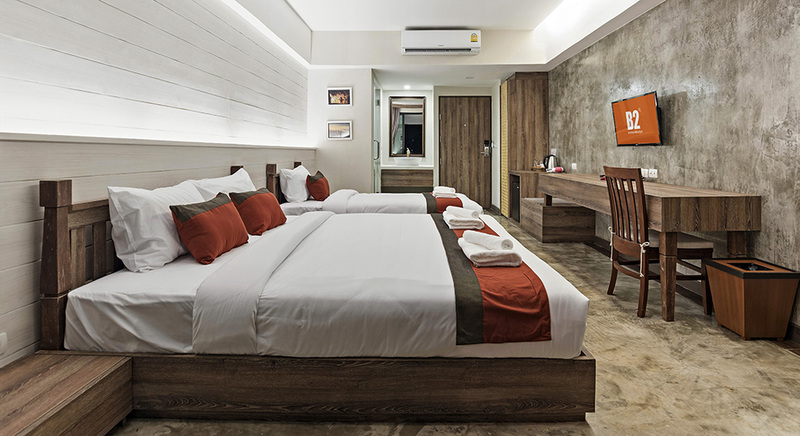 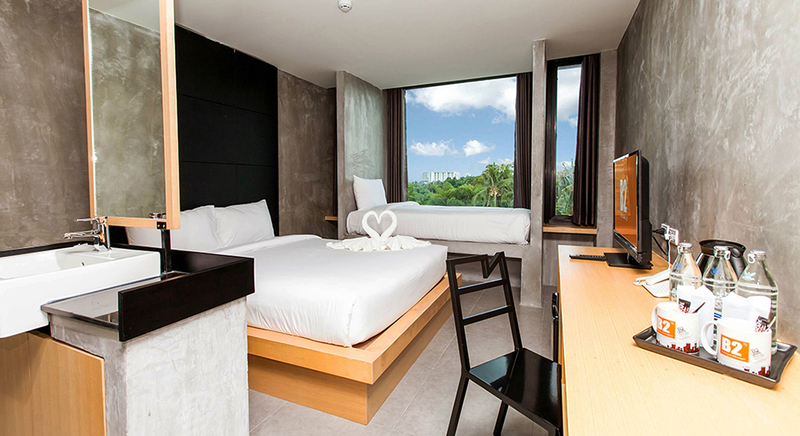 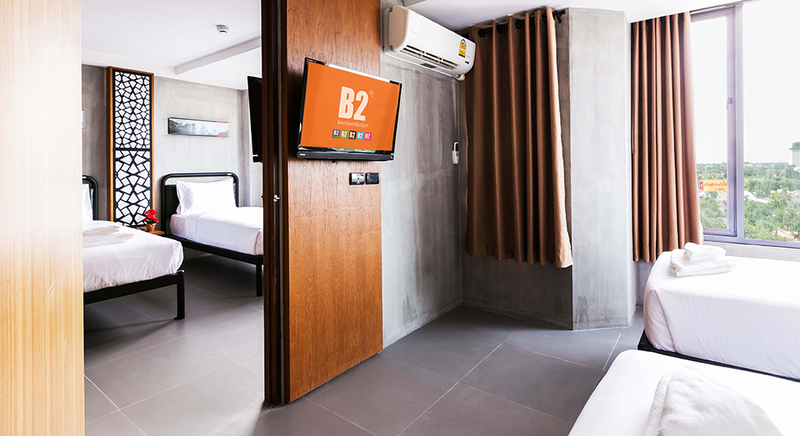 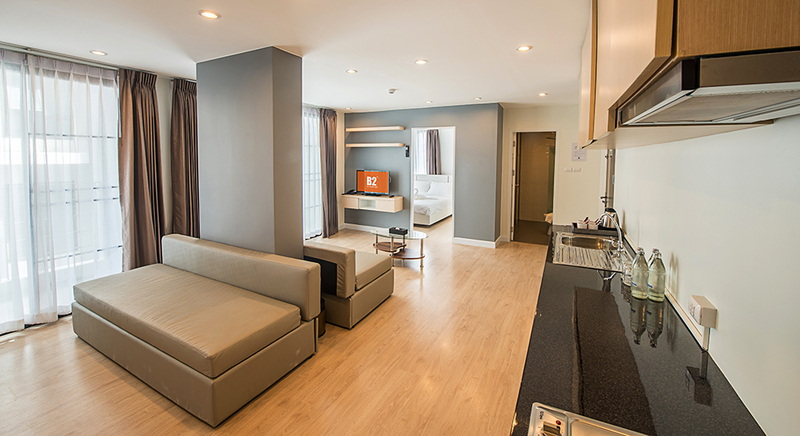 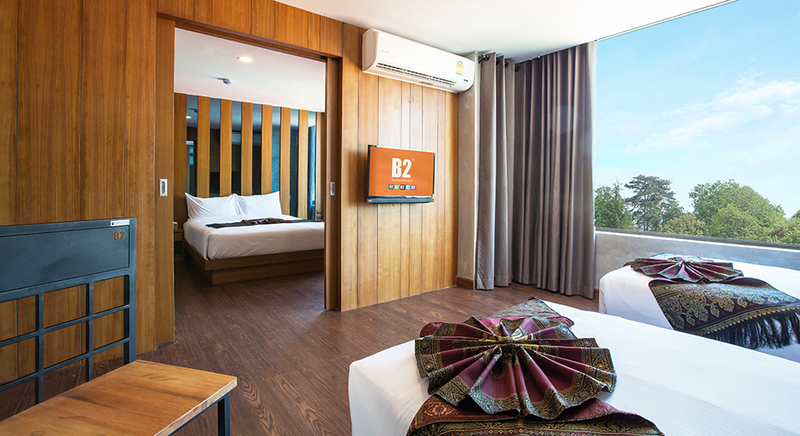 Enjoy spending time with your family and book the rooms at B2, Hurry up before the offers end! 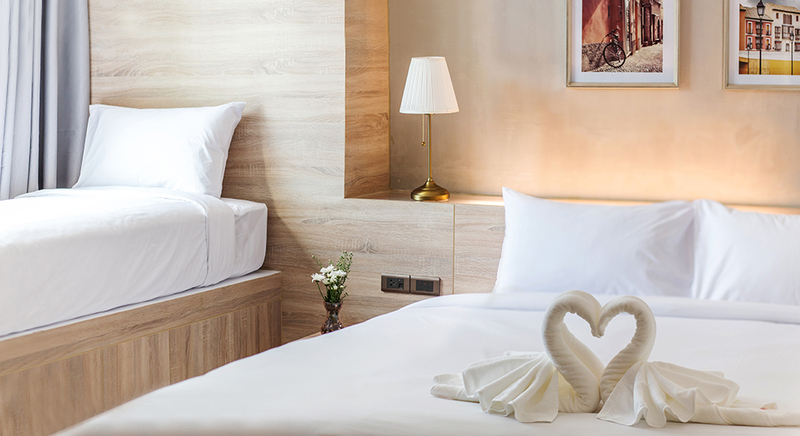 Get 20% off your next stay. 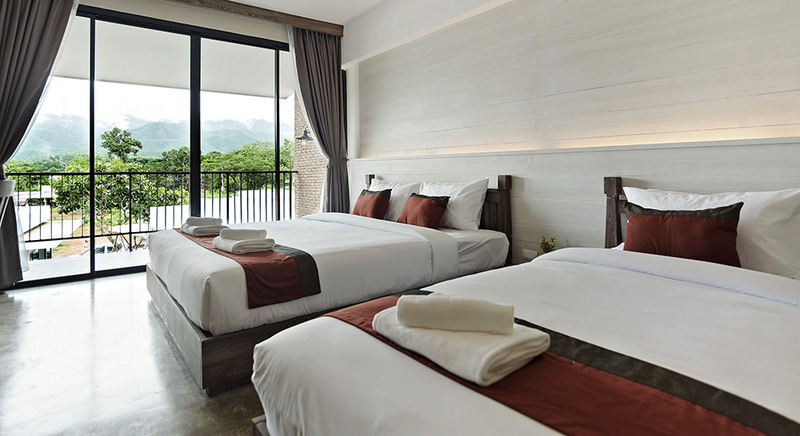 The discount code can only be used per one booking of the stay period 8 October - 30 November 2018.